Enjoy the wonderful cityof Rio de Janeiro helping us to prepare delicious food and snacks for our guests and friends here in Maraca Hostel. We are looking for a reliable person with cook skills. If you know a little about brazilian food you are welcome to join us and learn much more about it. Cocina: Prepara las comidas para los huéspedes. Enjoy the wonderful cityof Rio de Janeiro helping us to prepare delicious food and snacks for our guests and friends here in Maraca Hostel. We are looking for a reliable person with cook skills. 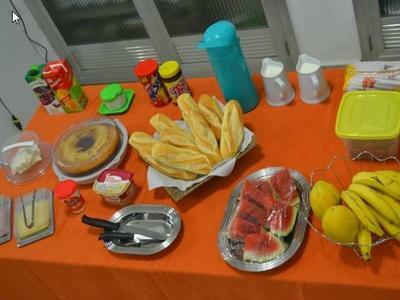 If you know a little about brazilian food you are welcome to join us and learn much more about it. Prepare and serve delicious snacks for our guests.